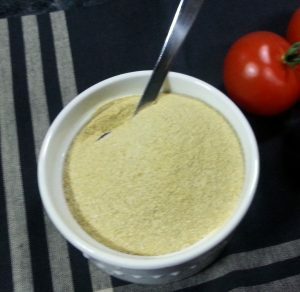 DIY Easy seasoning mix to use anywhere you want a chicken flavor. Blend briefly to mix well. Allow powders to settle in blender a few minutes before opening. Store mixture in airtight jar.